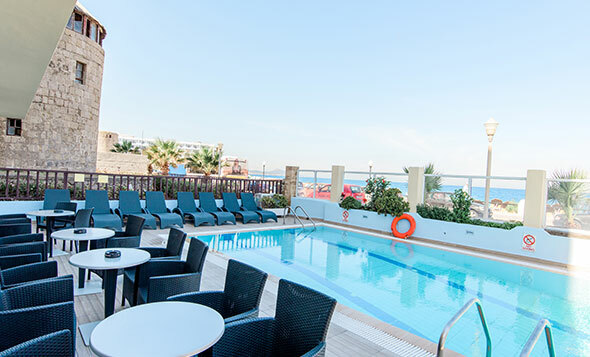 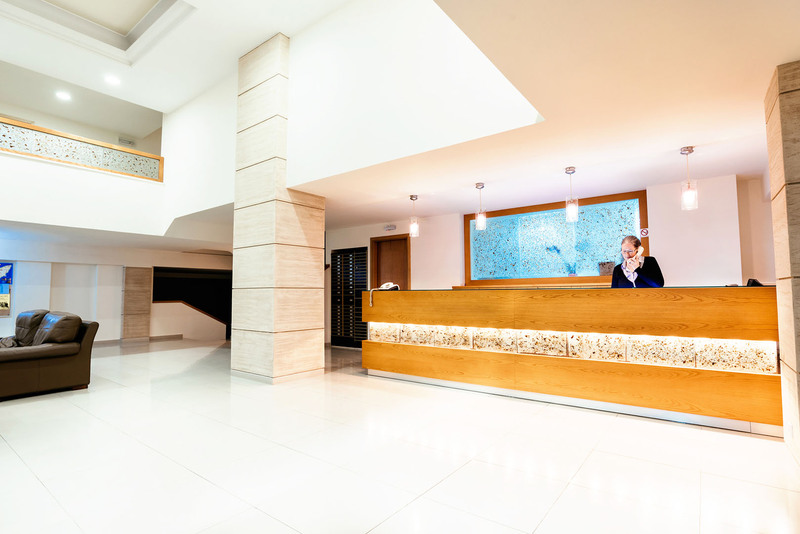 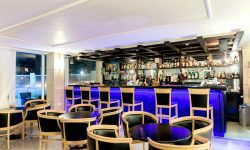 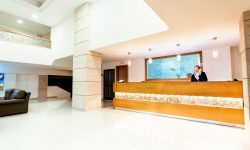 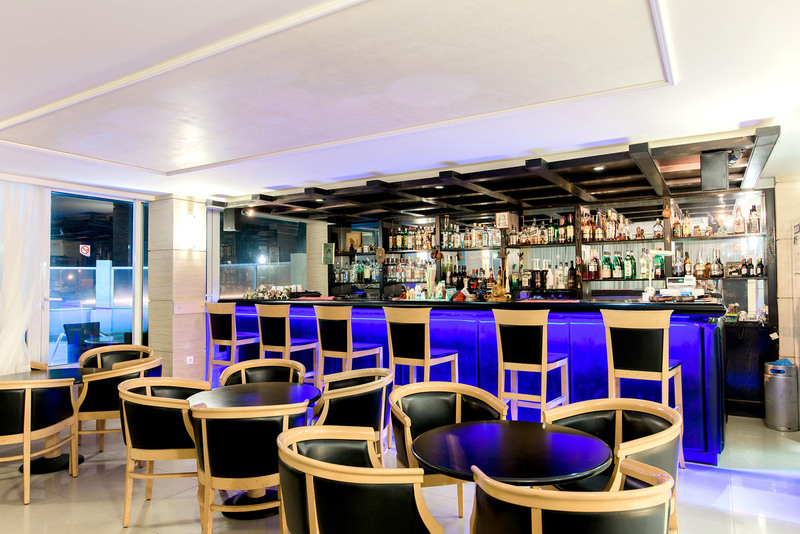 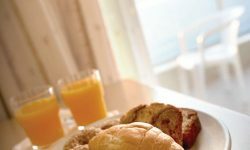 Riviera Hotel is four star hotel in the city of Rhodes. 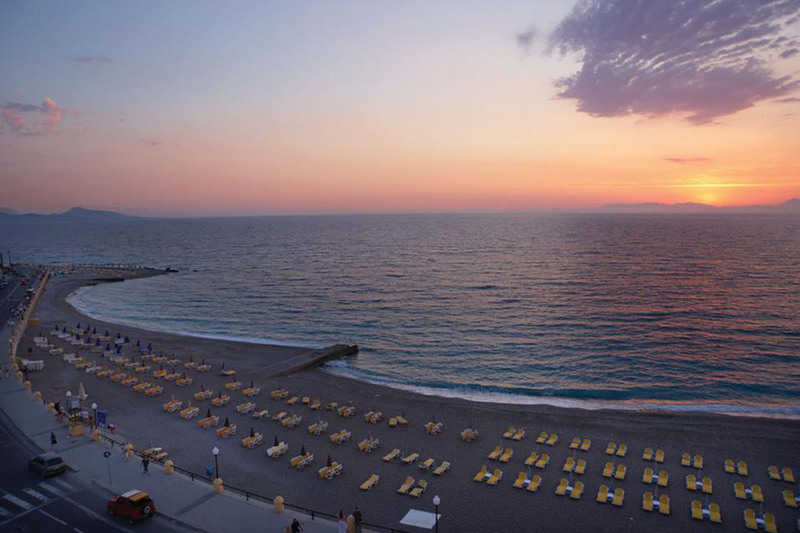 It is front of the beach and and every afternoon give us a unique sunset view. 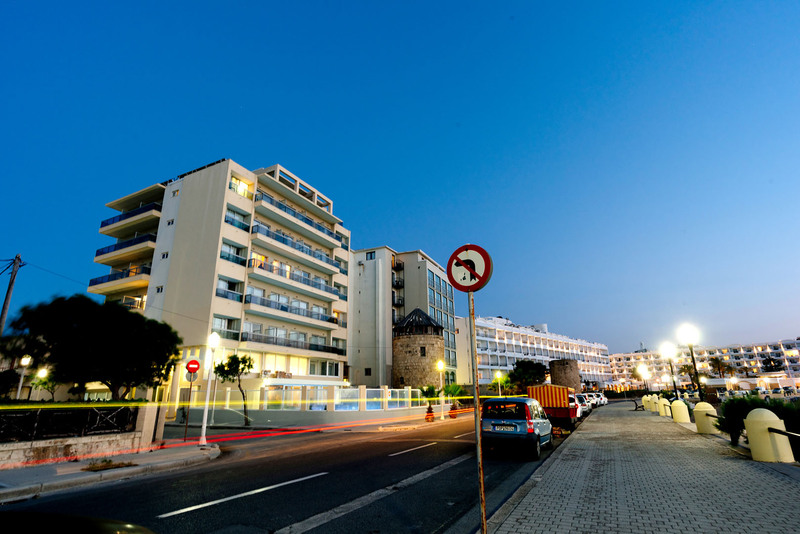 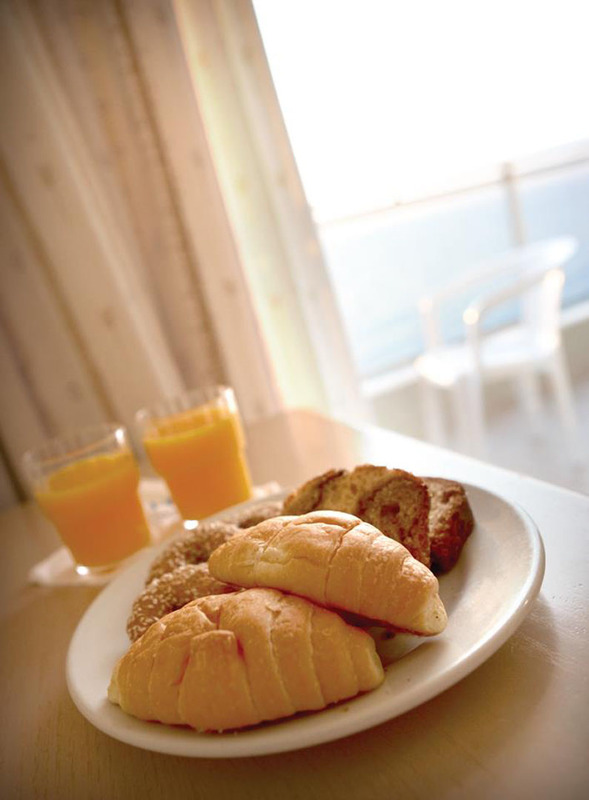 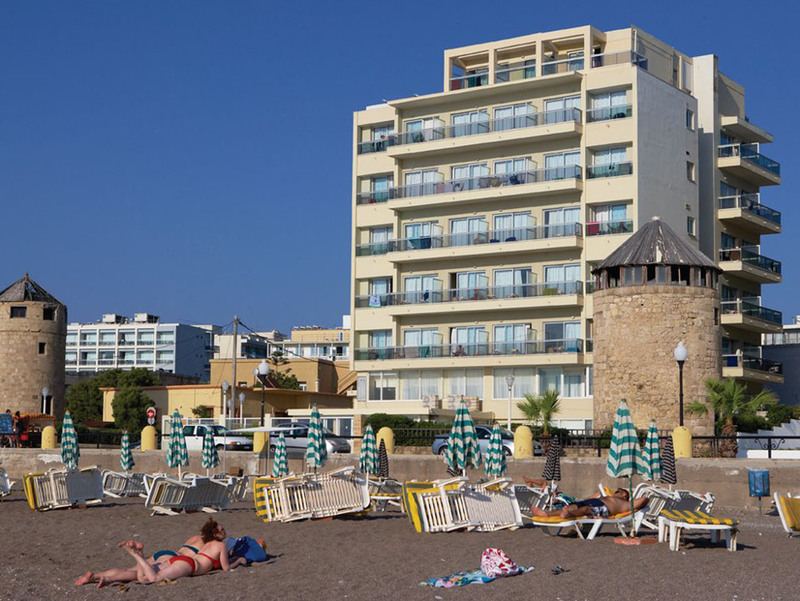 The studios of Riviera Hotel are cleaned and they have all the amenities of a four star hotel. 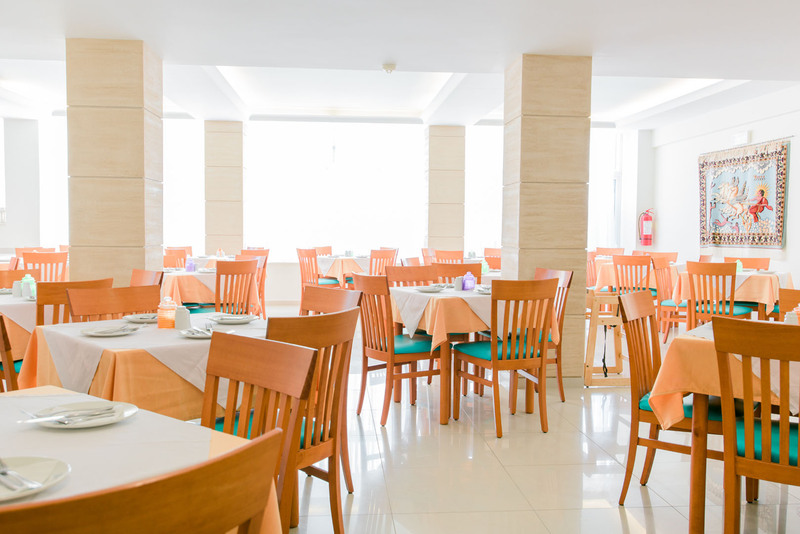 The staff of Riviera Hotel speaks your language and they will support you for anything you will need there. 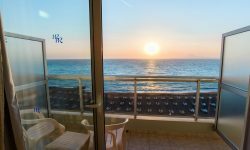 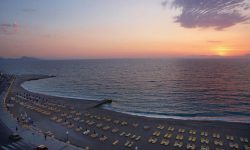 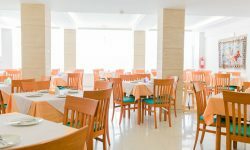 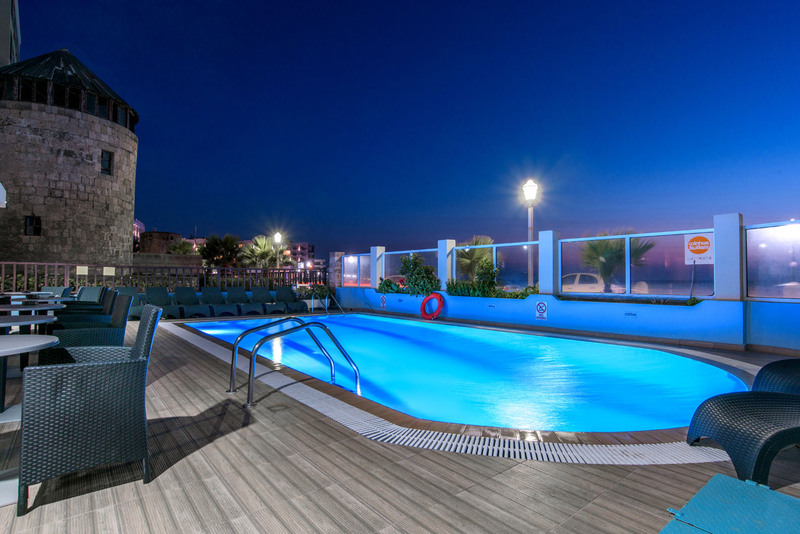 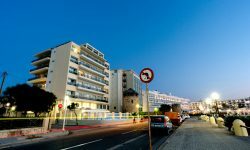 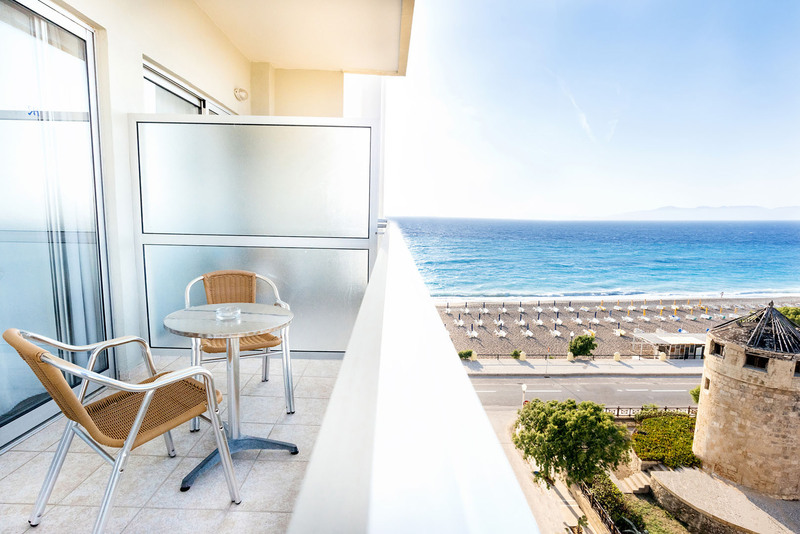 Rhodes is one of most beautiful destination of the world and the location of this hotel is the best for anyone who wants to explore the around city and sights. 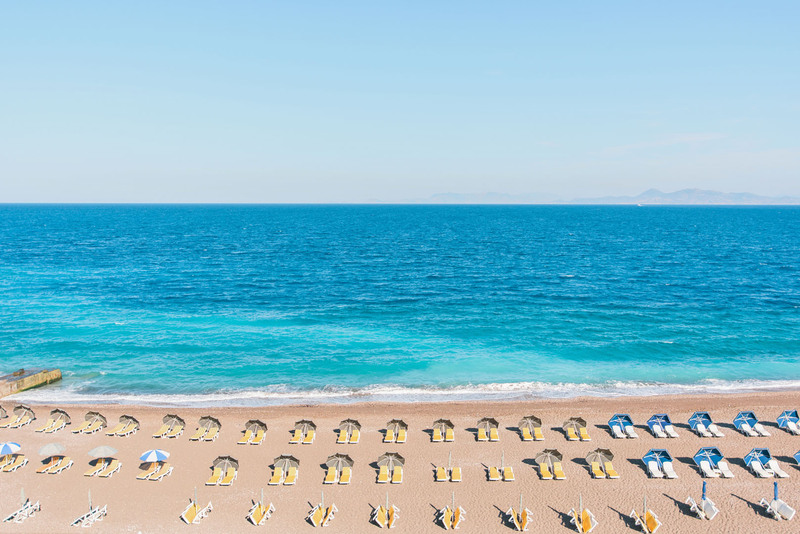 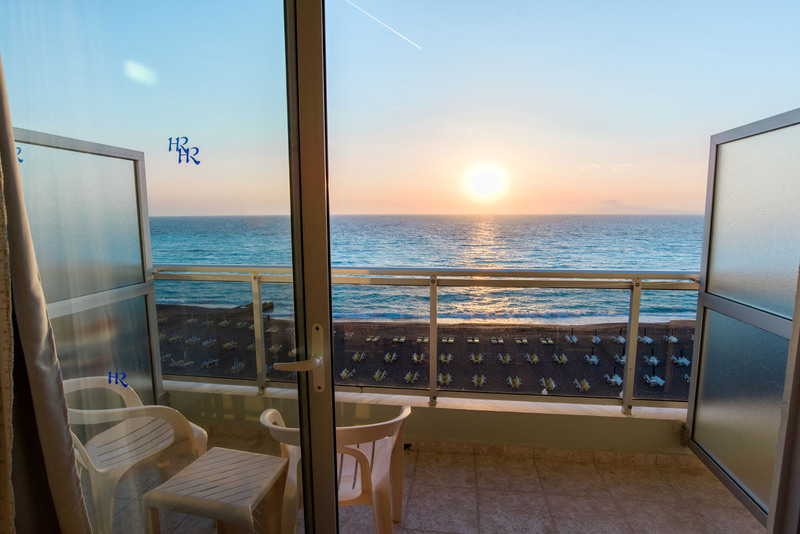 Riviera hotel has partnership with major travel agencies and you can find us there, or to book with a better price our website for a better price!